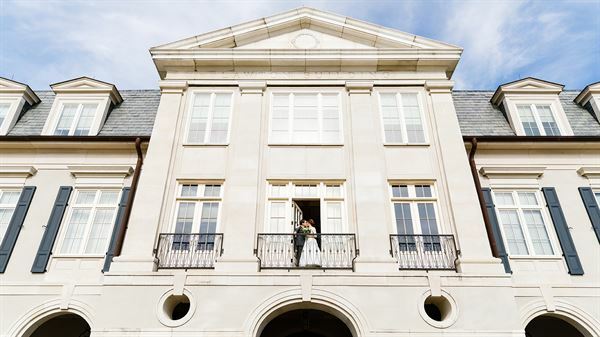 The Majestic Hall at Walnut Grove is the premier event venue in the Lake Charles Area! The hall and great lawn can accommodate up to 500 guests for Weddings & Receptions, Baby Showers, Seminars, Conferences, Parties, and More! Saturday 4-6 Hours Indoor space only.